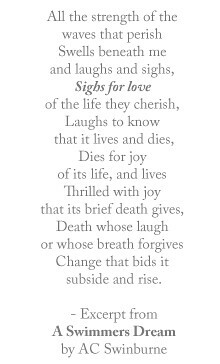 Sigh For Love: In my dreams. Yes, Thanksgiving was lovely, and we have leftovers for days, but right now I'm dealing with stressful things and my way of coping (besides lots of praying) is day dreaming about decorating my ideal living room. 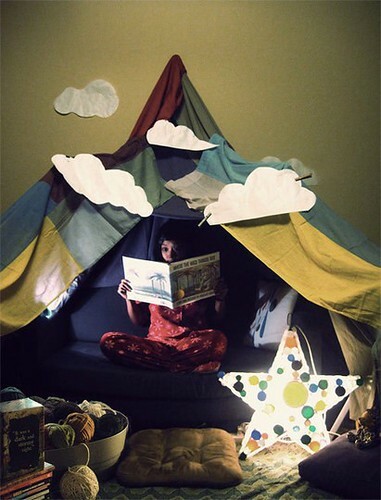 Pinterest is an endless ocean of ideas, and here is a peak into what I'm visualizing. 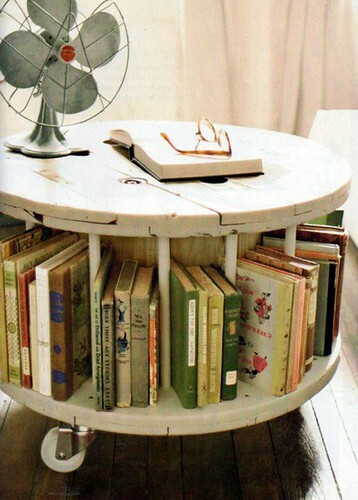 I would have a coffee table made from a wooden cable spool. 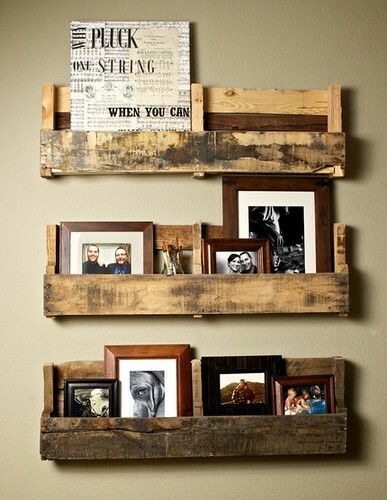 Bookshelves made from reclaimed lumber. 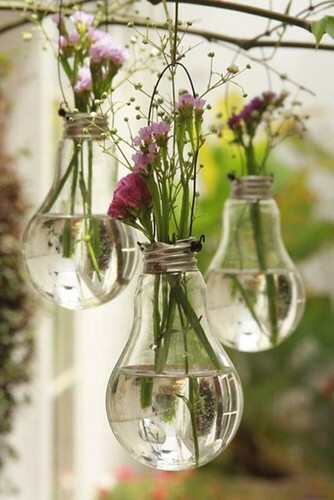 Light bulbs turned into vases. 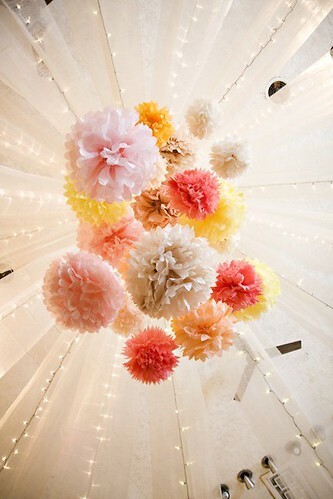 A ceiling covered in netting, twinkle lights, and frou frou-y paper balls. 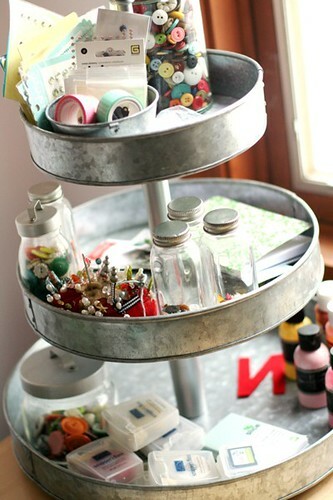 My art supplies sorted in a cake pan tier. 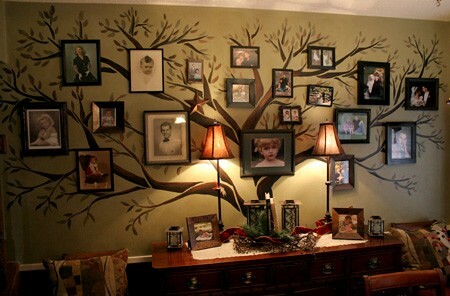 A wall painted (in brighter colors) in a family tree. 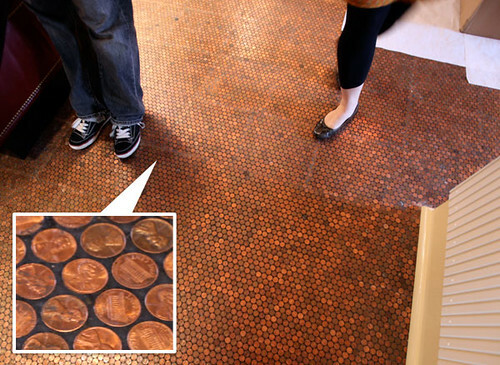 And a floor tiled with pennies. Links to everything are on my pin board. Ah, so many cool ideas! Scrolling through I kept saying, 'nope that one is my favorite, no that one is, wait, no THAT one is.' hahaha.